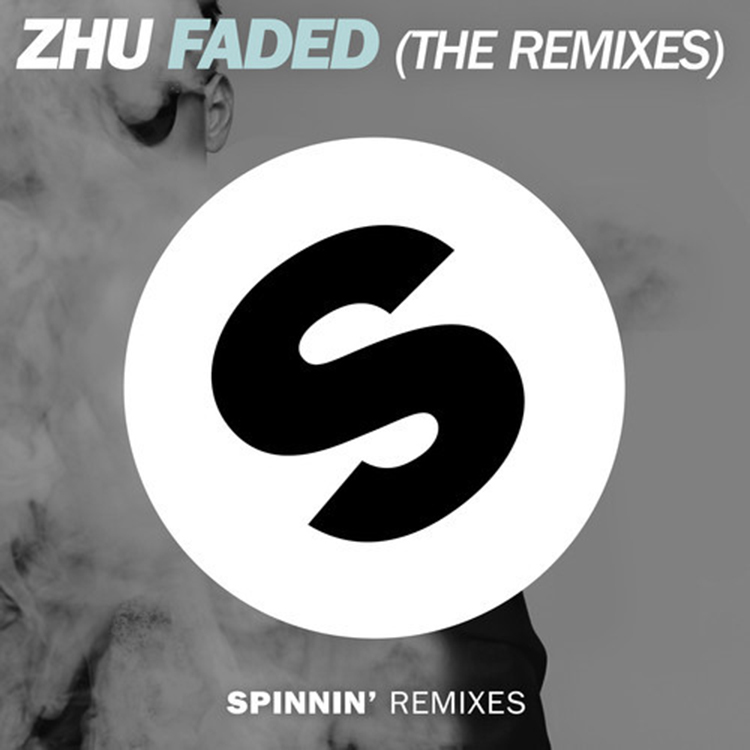 I have heard many remixes of Zhu’s “Faded” and they are all are quite good. They have their individual styles, but this by far blows out every other remix that I have heard yet. Dzeko and Torres have turned this deep house track into a electro house banger. Although, with the vocals, they have managed to keep some of the deep house aspects which is clutch. I am most certain that you will hear this track in the club as well as festival very soon. Check it out now!